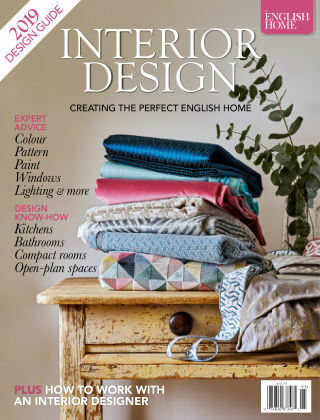 With Readly you can read Creating the Perfect English Home and thousands of other magazines on your tablet and smartphone. Get access to all with just one subscription. New releases and back issues – all included. 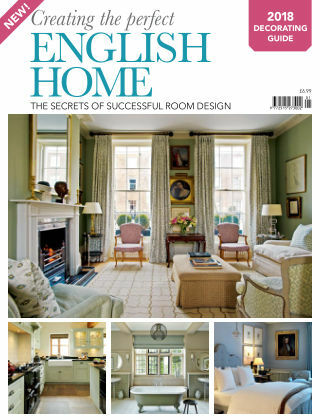 From the publishers of The English Home, Creating the Perfect English Home is a glossy annual guide dedicated to helping readers to create their perfect home.